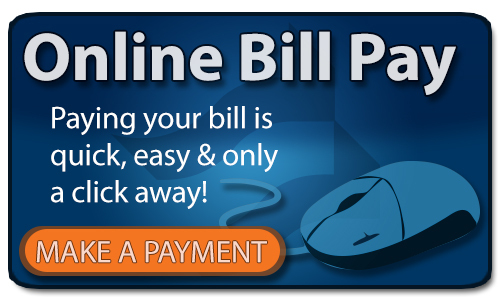 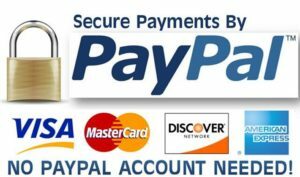 Enter your invoice # and the Payment Amount you wish to make. Simply Add to Cart and you will be automatically redirected to Checkout. 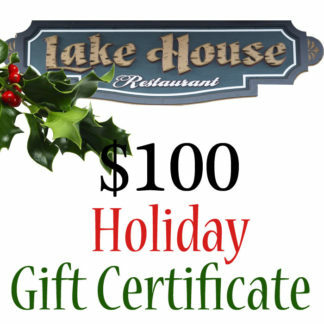 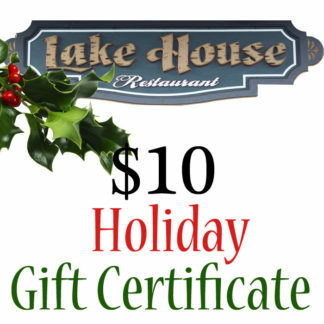 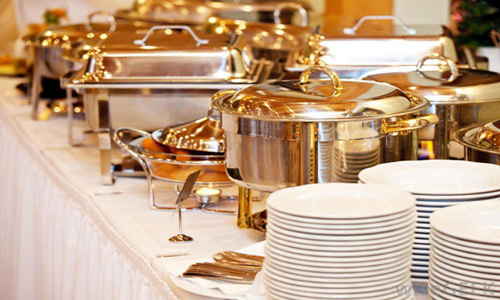 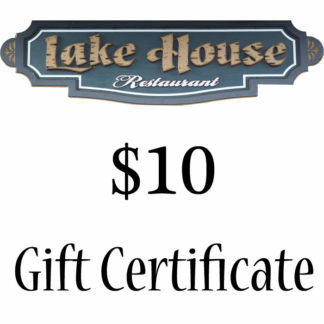 Thank you for Choosing Lake House Restaurant!